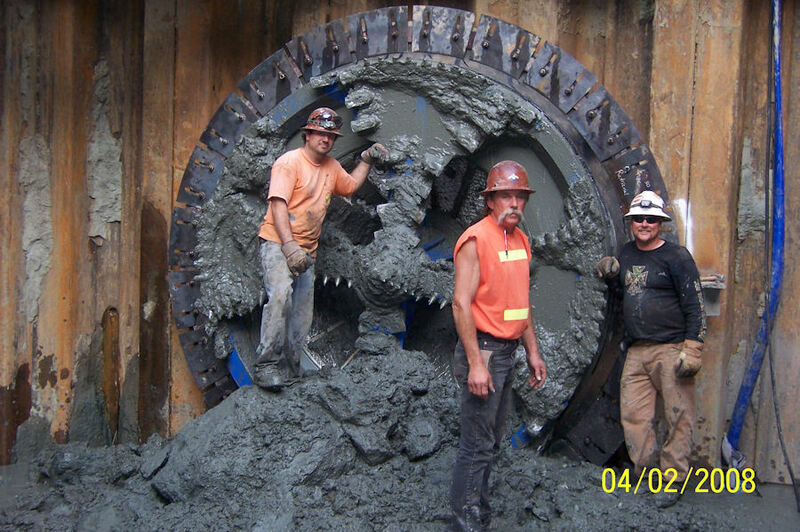 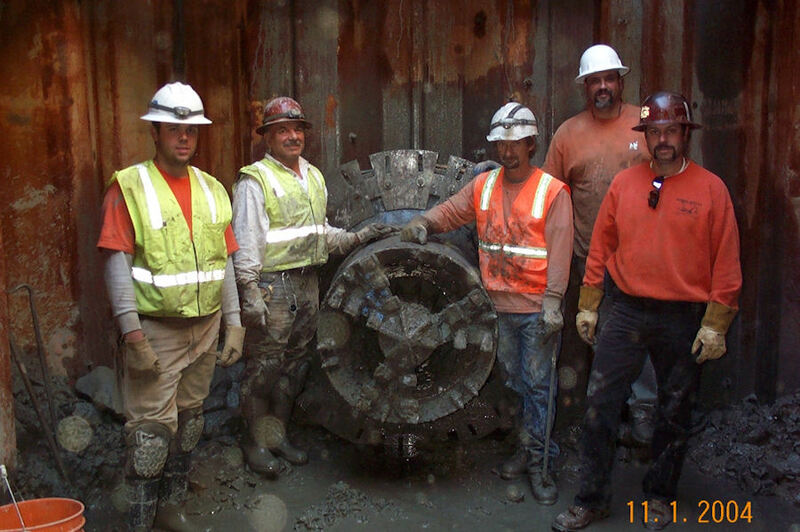 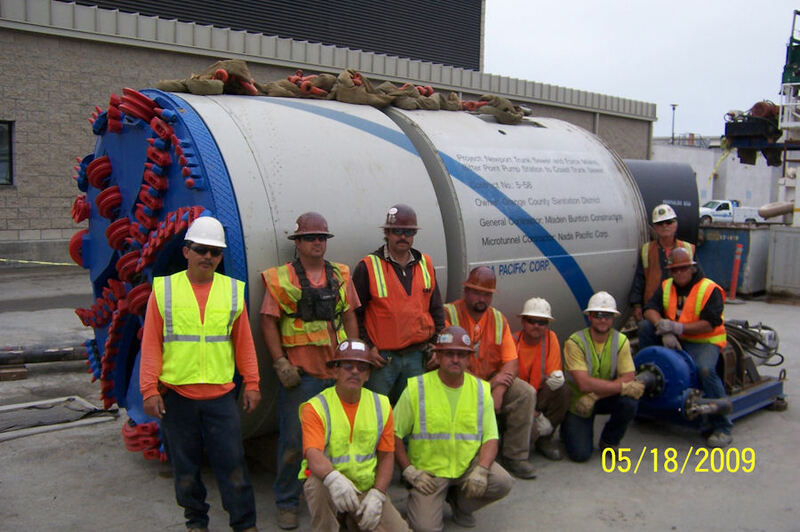 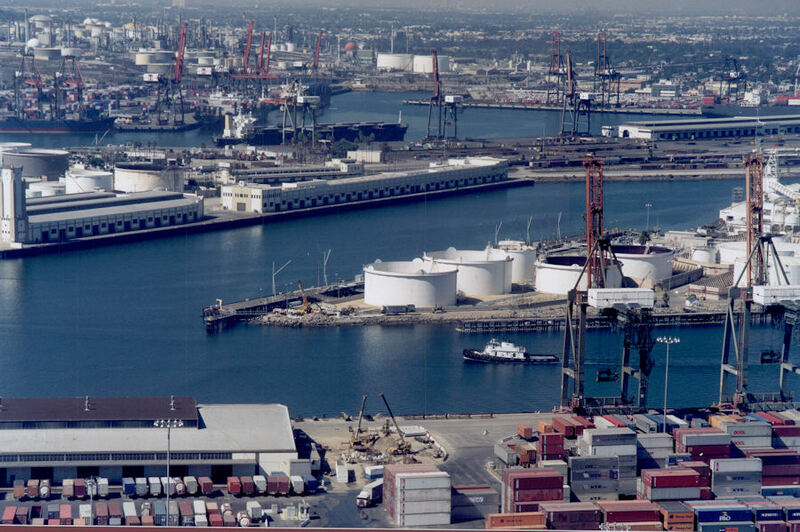 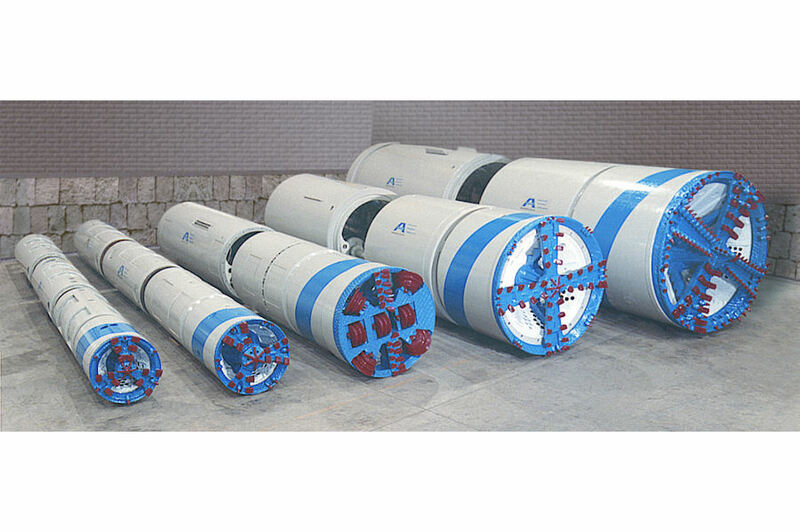 For over two decades, Nada Pacific has been the premier microtunneling contractor in the United States. 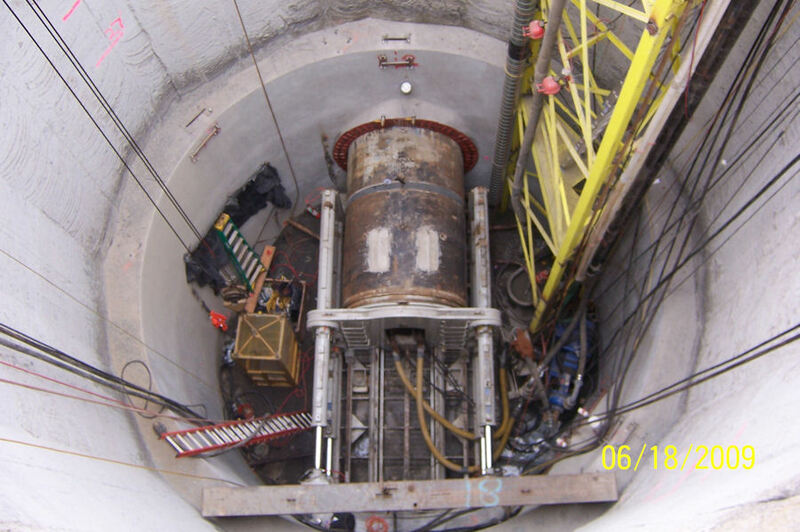 Year after year Nada Pacific ranks among the country's leaders in slurry-balance microtunneling. 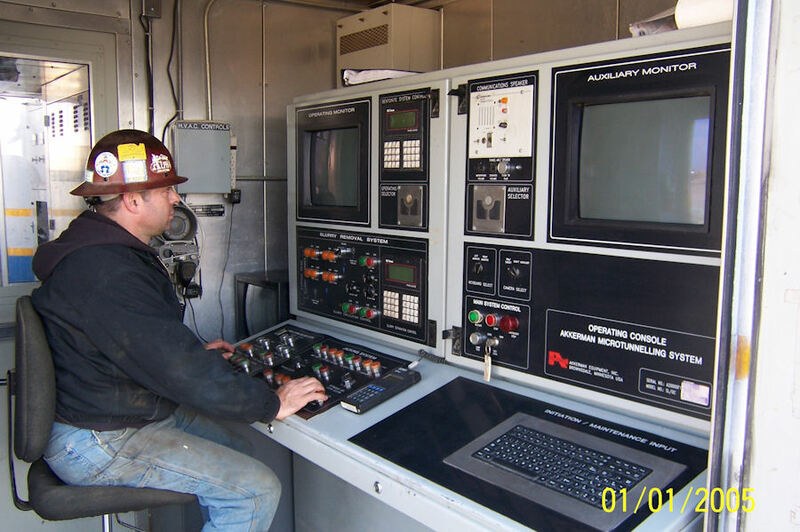 From design assistance through project close-out, Nada Pacific has a reputation for teamwork and projects completed on time.